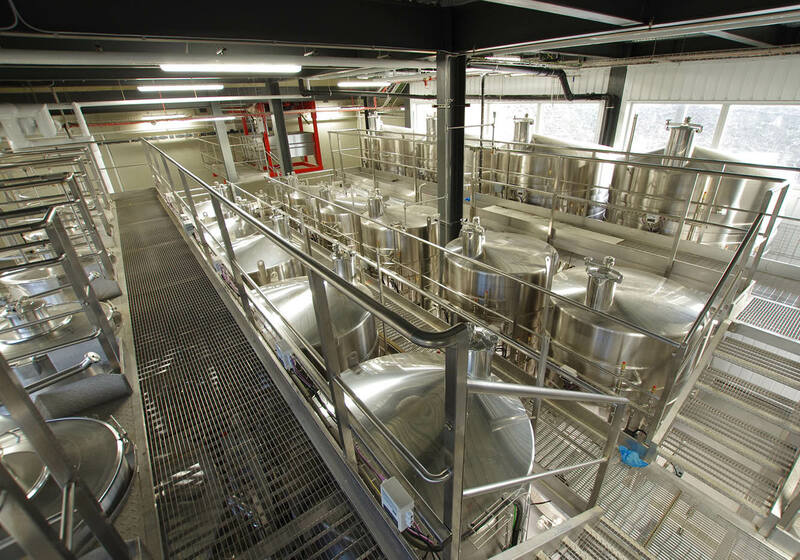 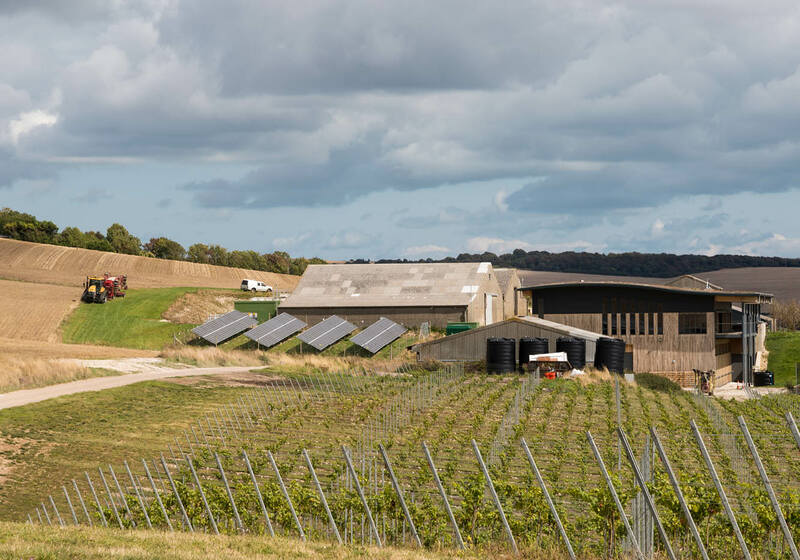 The Rathfinny Estate in Sussex was founded in 2010 and will develop to become one of the most signification single vineyards in England and one of the largest in Europe. 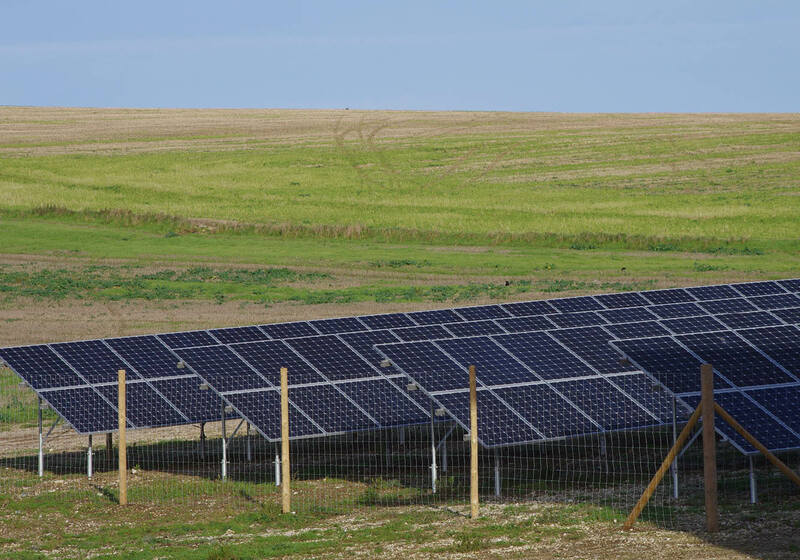 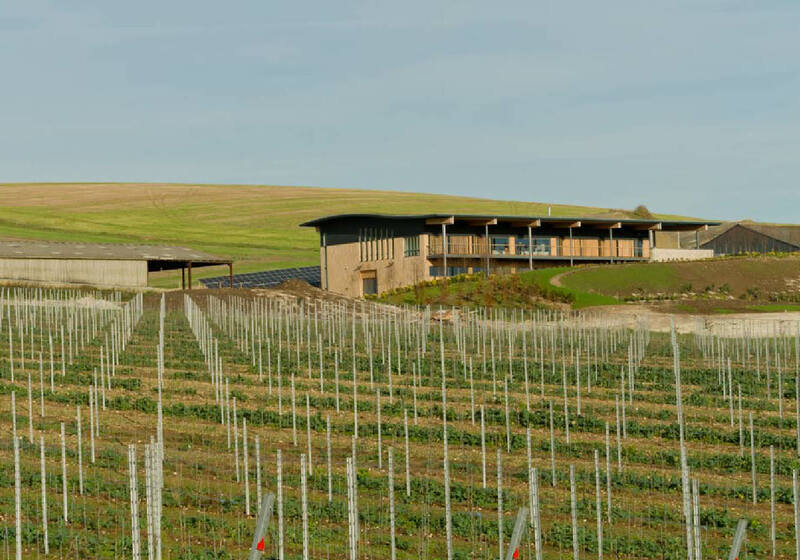 It is situated near Alfriston on the South Downs and has the perfect aspect, soil and climate profile for sparkling wine. 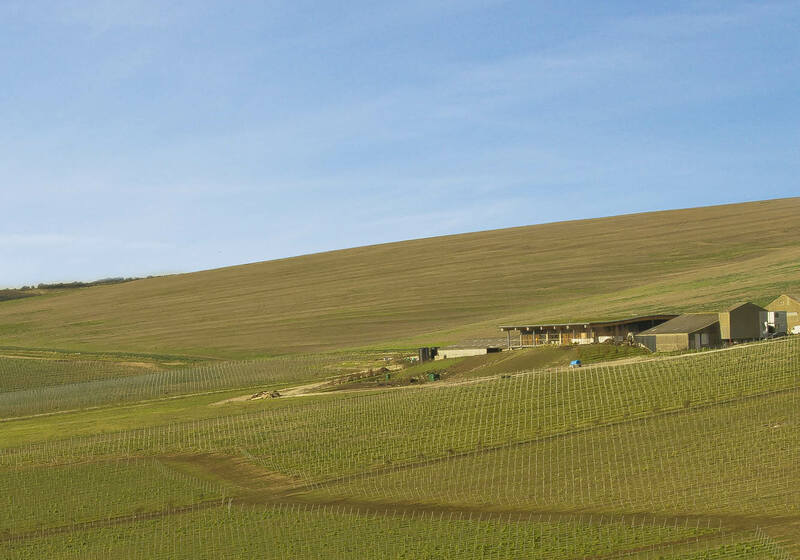 The 160 hectares (400 acres) of vines to be planted by 2020 will produce over a million bottles of Sussex Sparkling wine annually. 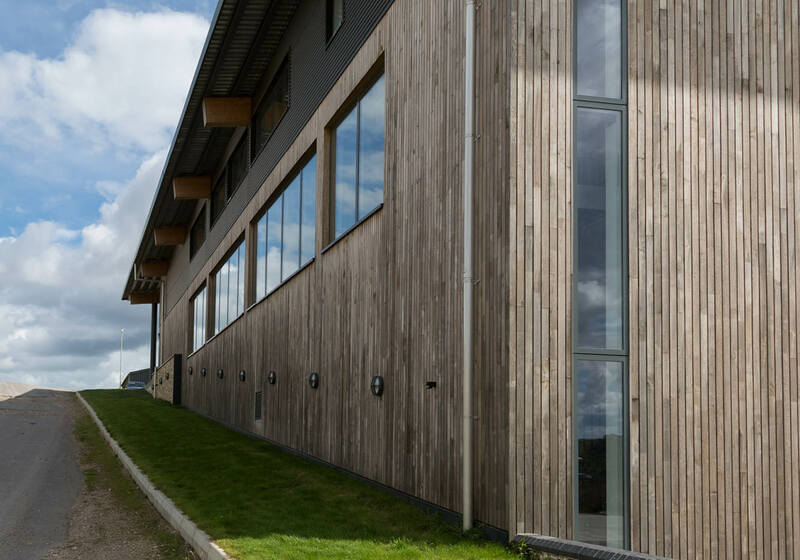 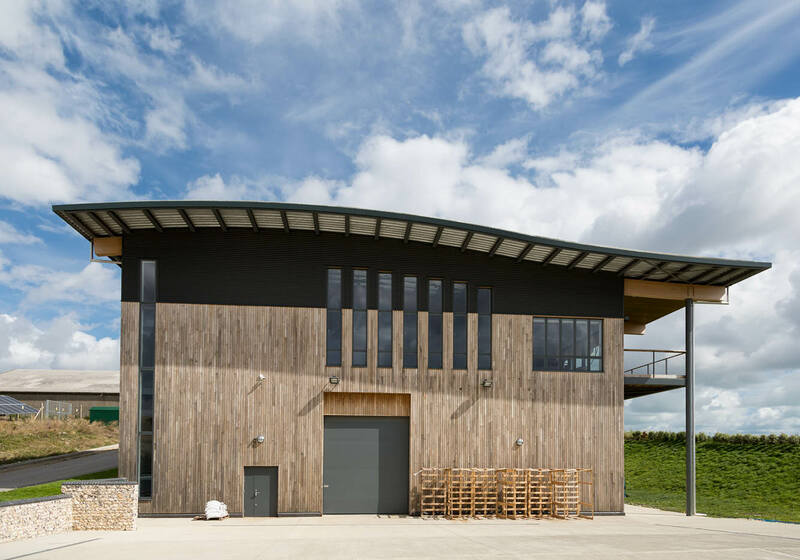 Starting from a concept provided by designer Martin Swatton, Designcubed continued to work alongside Martin to secure planning permission for the Winery building. 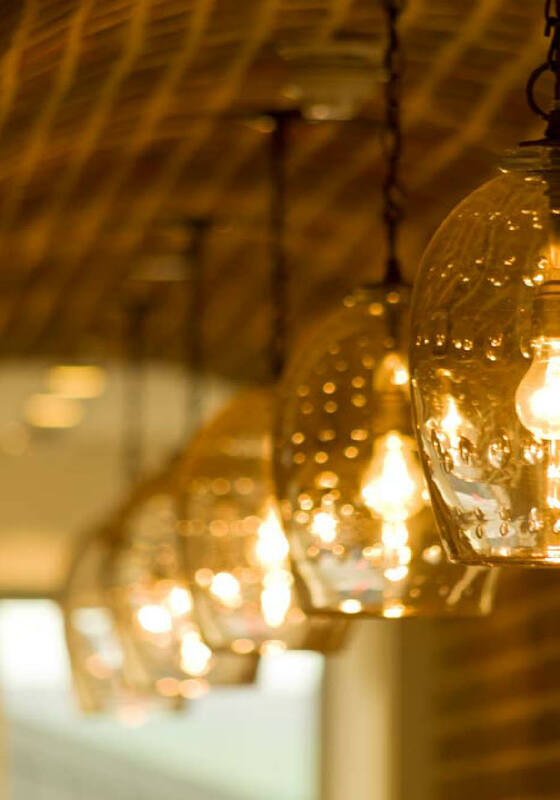 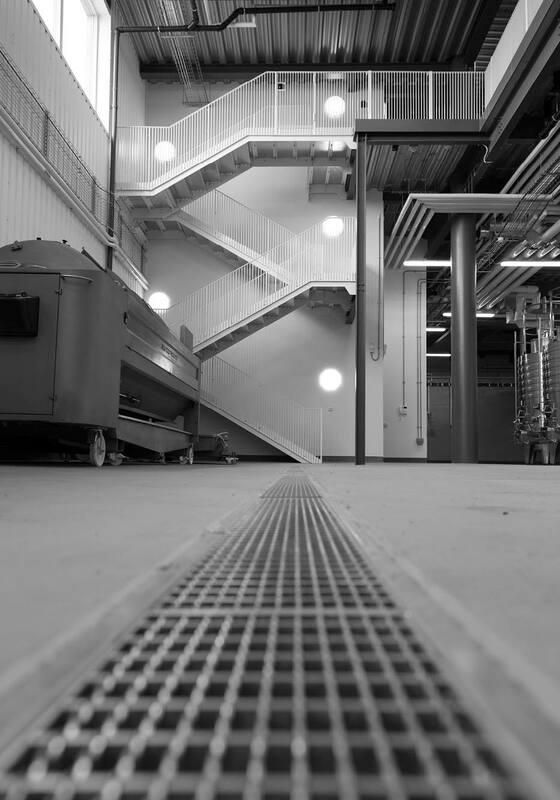 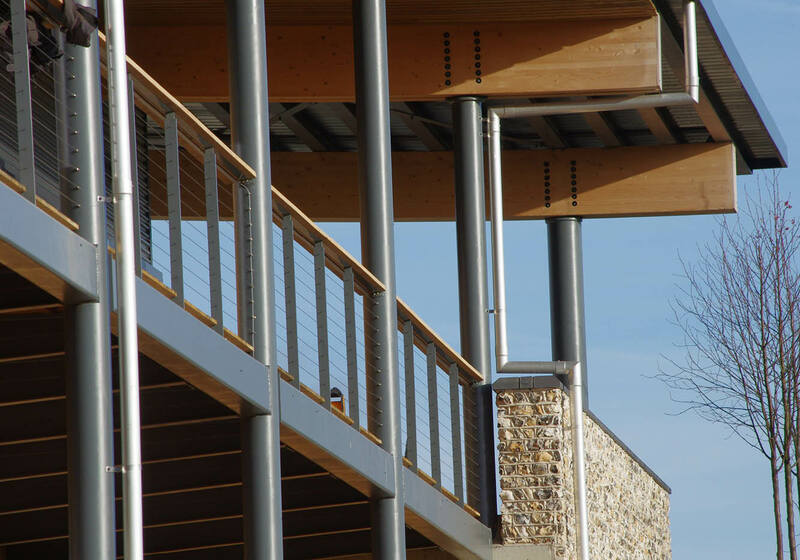 As Design Team leader we developed the detailed design and completed construction in 2013. 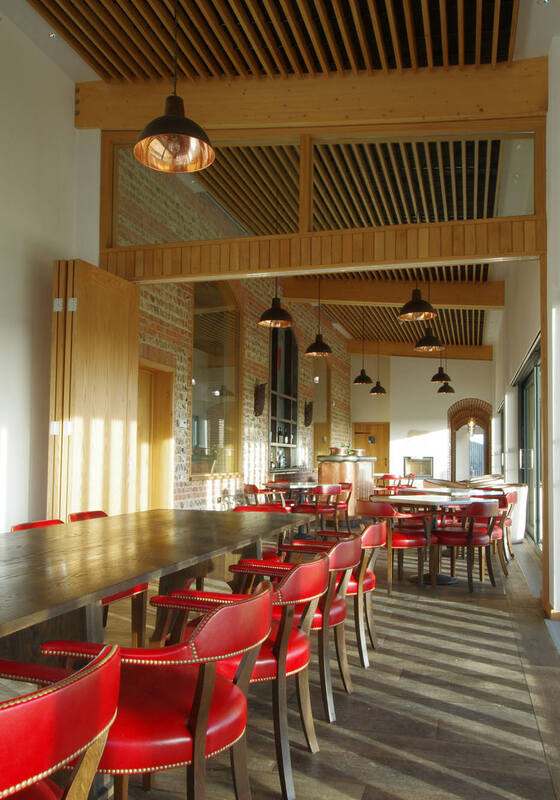 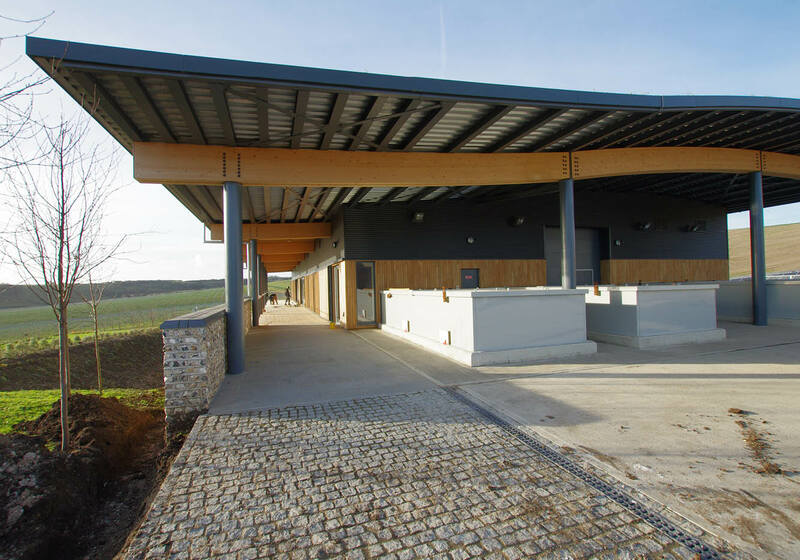 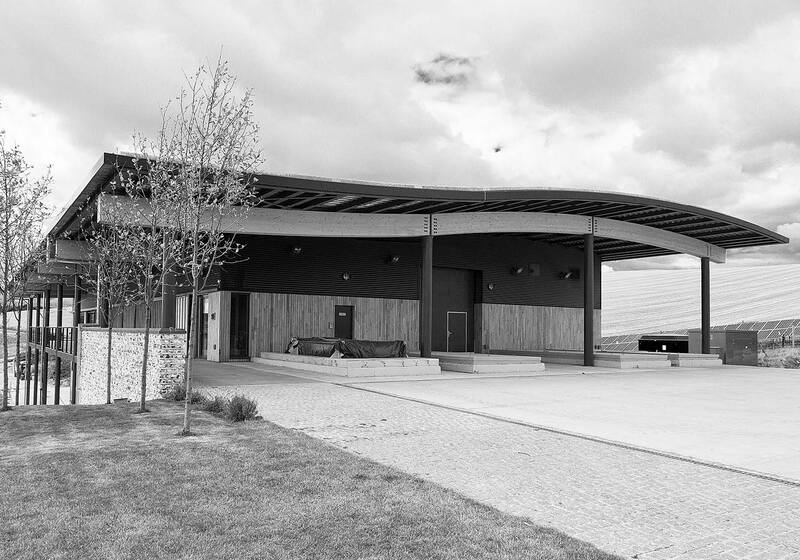 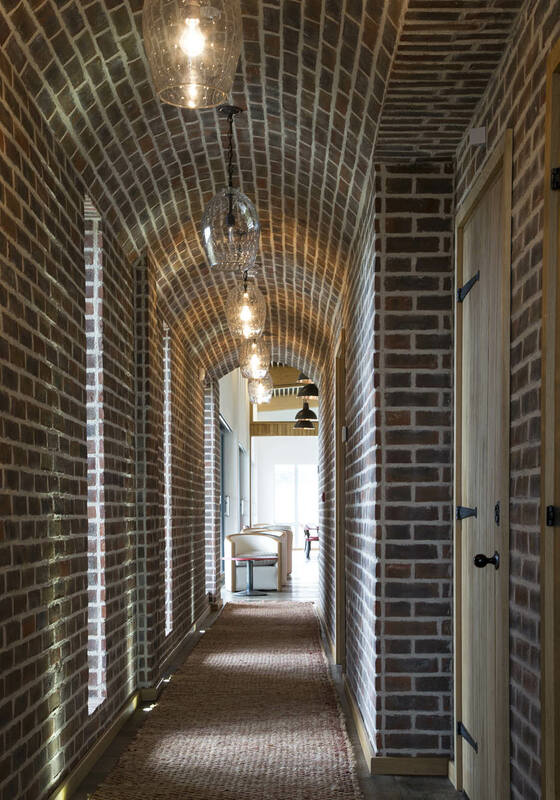 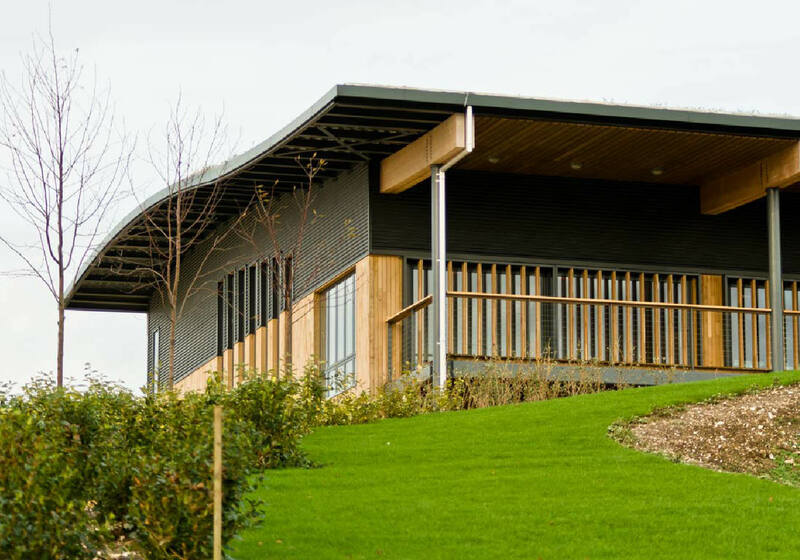 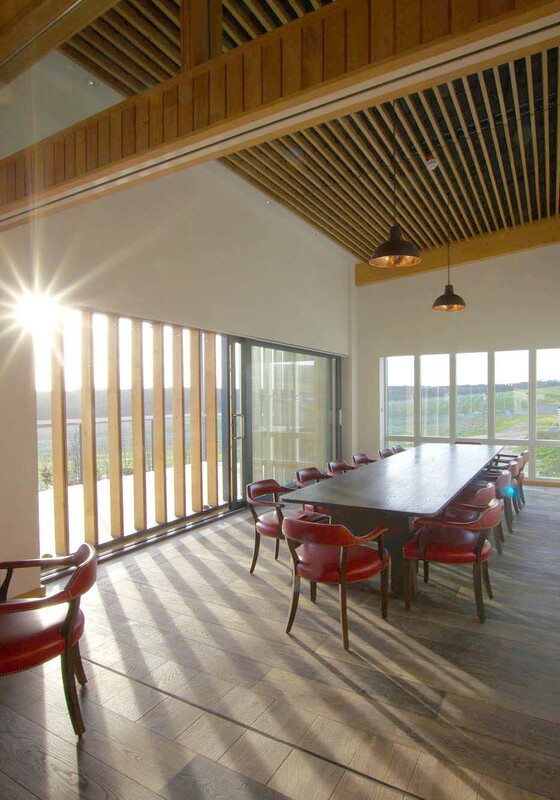 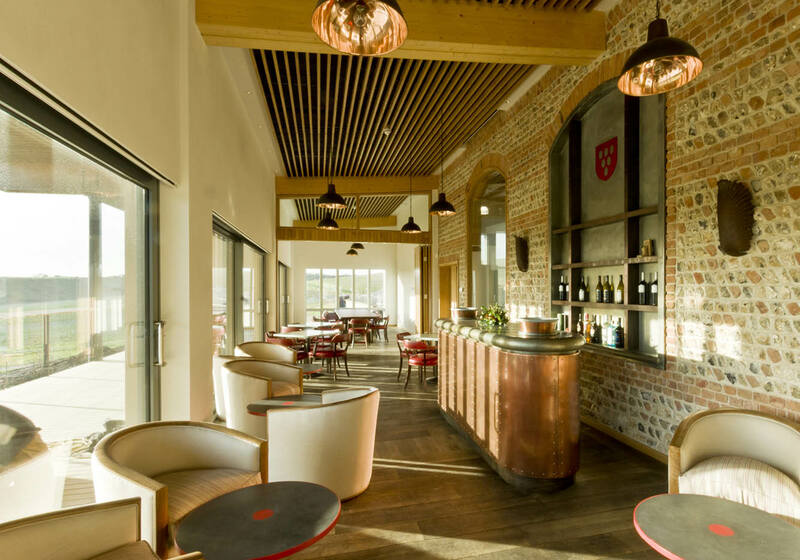 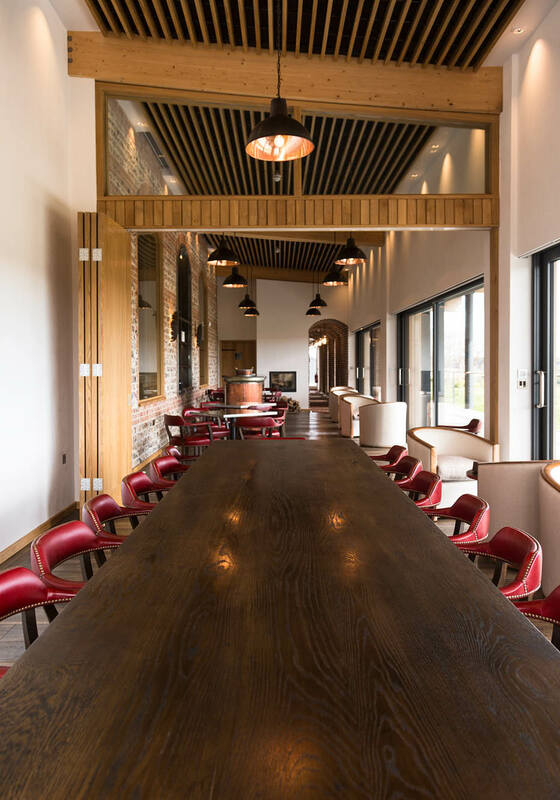 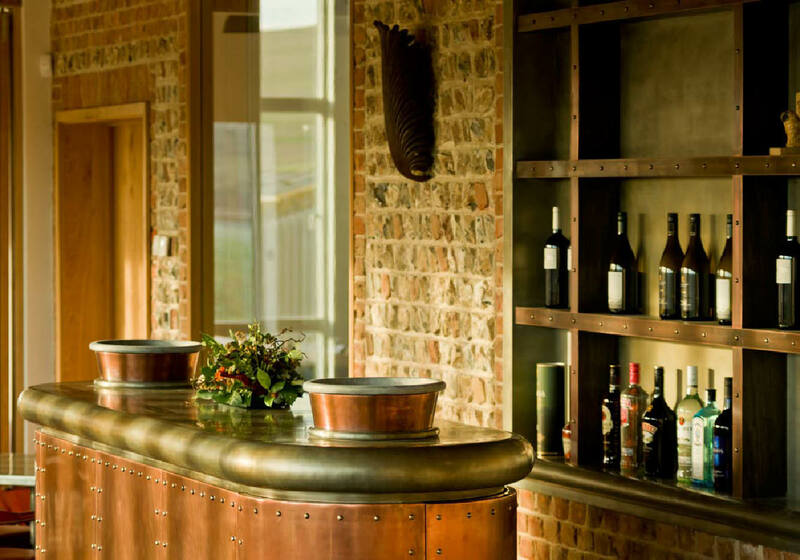 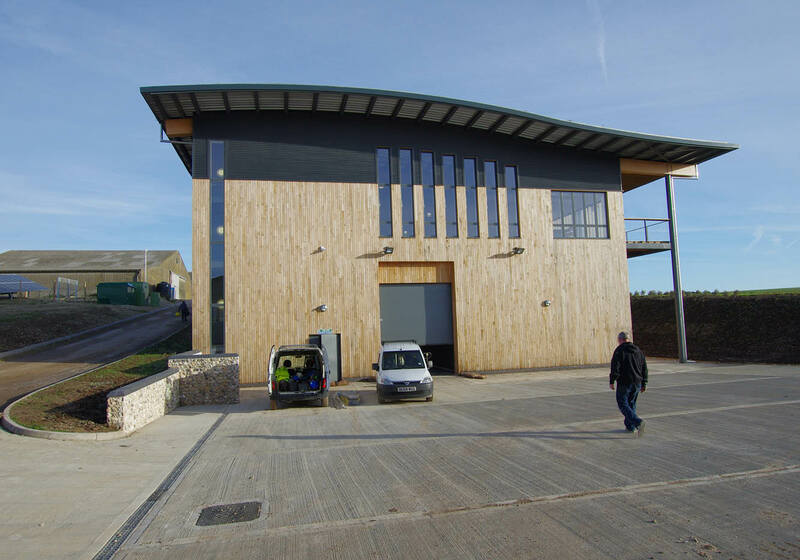 The winery was shortlisted for a RIBA Regional Award and became a winner of the Sussex Heritage Trust Award 2015.